Achieving success in sustainable initiatives can present a challenge to every organization. As discussed recently in a white paper commissioned by Call2Recycle, Shifting the Focus from End-of-Life Recycling to Continuous Product Lifecycles, organizations that strive to adopt the principles of the circular economy will look at ways to keep materials in the resource stream through the entire value chain. In the case of Call2Recycle, we strive to guarantee that materials collected from our battery recycling programs can be repurposed and used in byproducts, such as metal alloy, among others. Also, Call2Recycle increasingly looks at close-loop recycling as a preferred way to handle batteries at end of life. “Closed-loop” recycling means that used product is processed into making new versions of the same product. 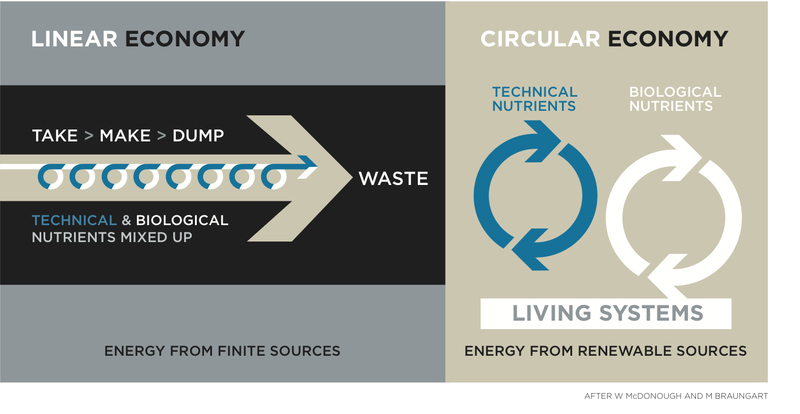 Closed-loop is preferred because it better ensures that virgin natural resources such as cobalt and zinc don’t have to be used to create new product – used product can be used to harvest these materials. For instance, lithium battery processors increasingly reclaim cobalt from used batteries that is then sold back into the battery market to manufacture new lithium ion batteries. For battery manufacturers, using and reusing materials to advance the principles of the circular economy within their organization is not an easy task. An example of such efforts put into action was taken by Energizer, a leading battery manufacturer and steward of Call2Recycle®. With their recently launched Energizer® EcoAdvanced®, the world’s first AA batteries made with 4 percent recycled battery material, the brand has taken an important step in delivering sustainable options to increasingly sophisticated and environmentally-conscious consumers. What’s appealing is that consumers don’t have to give up performance to satisfy their need to be more environmentally responsible. In fact, Energizer has engineered the technology so that the battery uses 4% recycled material and also is Energizer’s longest-lasting AA and AAA alkaline batteries. 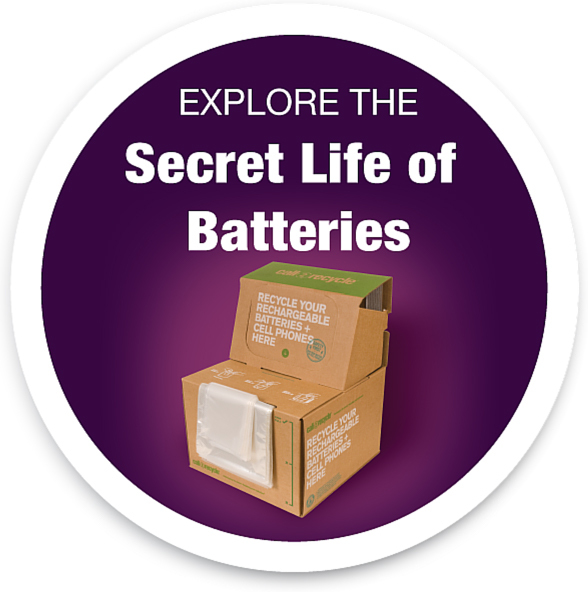 We applaud their efforts to repurposing materials in their manufacturing of batteries. While initiatives such as these indicate important improvements in sustainability efforts, much still needs to be done to address the challenge of the environmental impact of products after being purchased. For consumer goods and for batteries, the challenge remains to find solutions to the management of the-end of life of materials. It is encouraging to see the steps on the right direction.